Citing New Jersey’s record of excellence and achievement in public education, Gov. 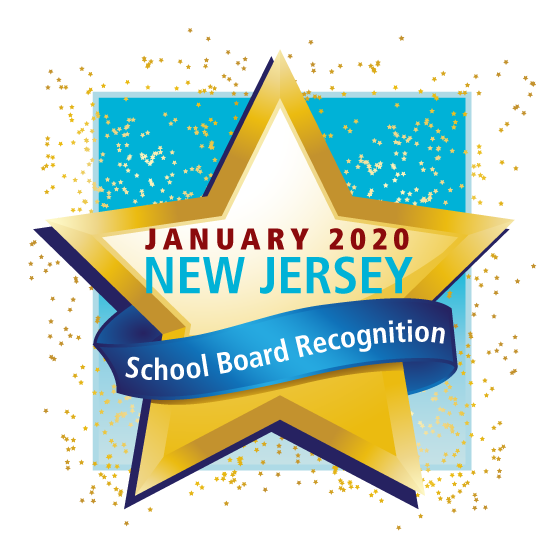 Phil Murphy has proclaimed January 2019 as School Board Recognition Month in New Jersey. “Local boards of education have contributed to New Jersey being among the leading states in academic achievement, as measured by the National Assessment of Educational Progress (NAEP), and by district participation and student achievement in the Advanced Placement and SAT assessments,” the governor said in his proclamation. He recognized the “countless hours, without remuneration” spent by nearly 5,000 local board of education members. “New Jersey’s local boards of education endeavor to meet the challenges facing public schools and help students attain the education necessary for postsecondary success so they may compete in a global economy,” the governor said in his Jan. 11 proclamation. The NJSBA initiated the state’s first School Board Recognition Month in 2002 to honor the dedicated local school board members who oversee the education of the state’s nearly 1.4 million public school students. Gov. Murphy’s proclamation can be accessed online, and information and resources for School Board Recognition Month in New Jersey are also available.